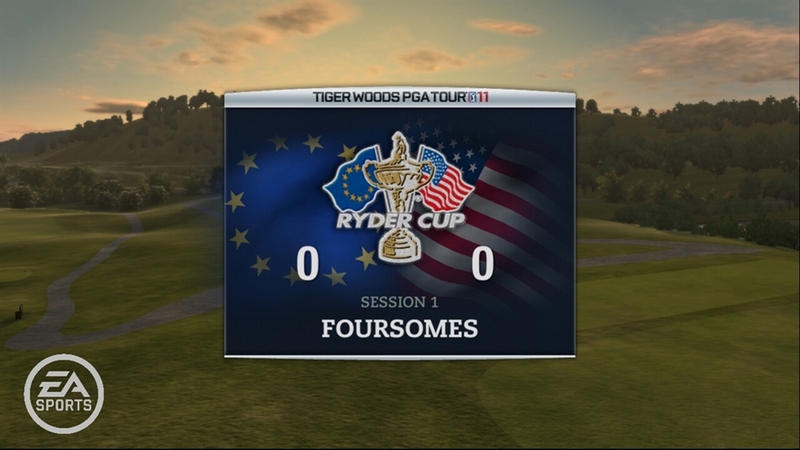 The gallery lets out a distant roar. 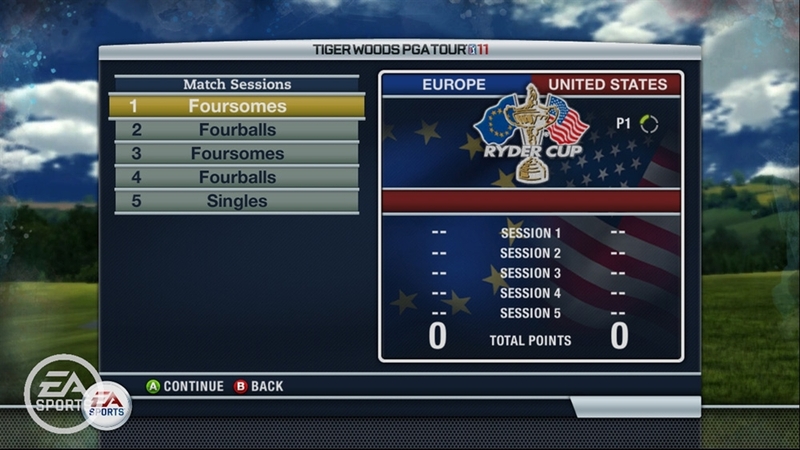 Your lead is down to one. 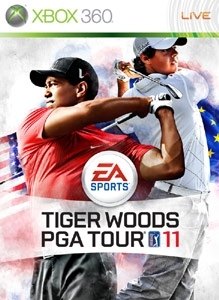 Tiger Woods and a cast of PGA TOUR® champions are breathing down your neck. 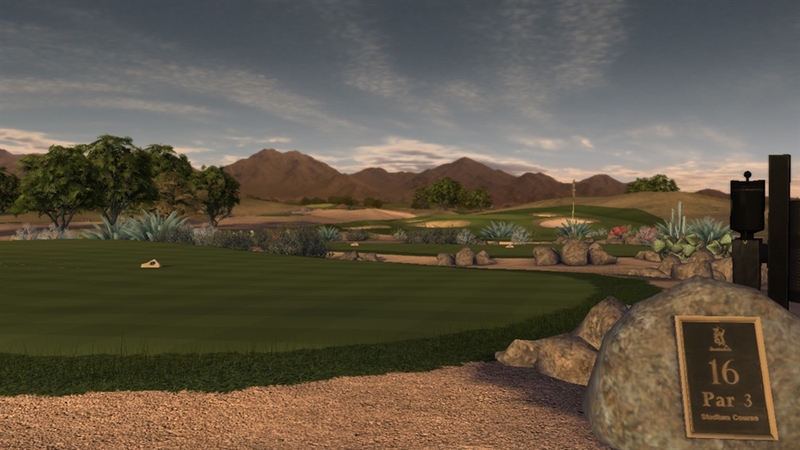 As you stand at the 18th tee, all eyes are on you. 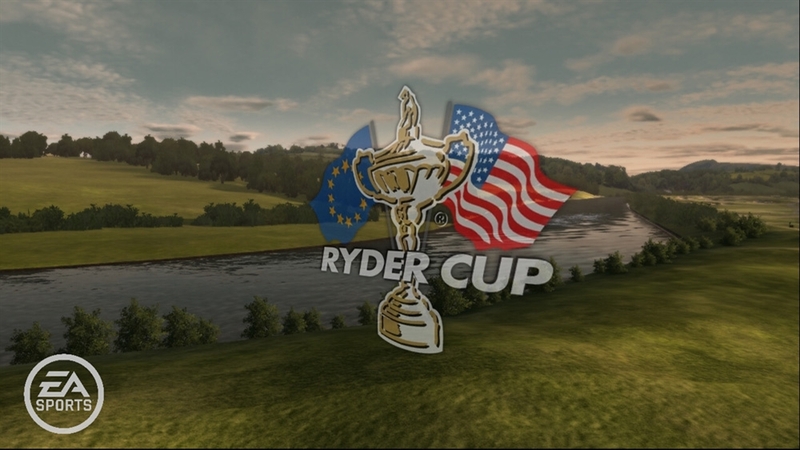 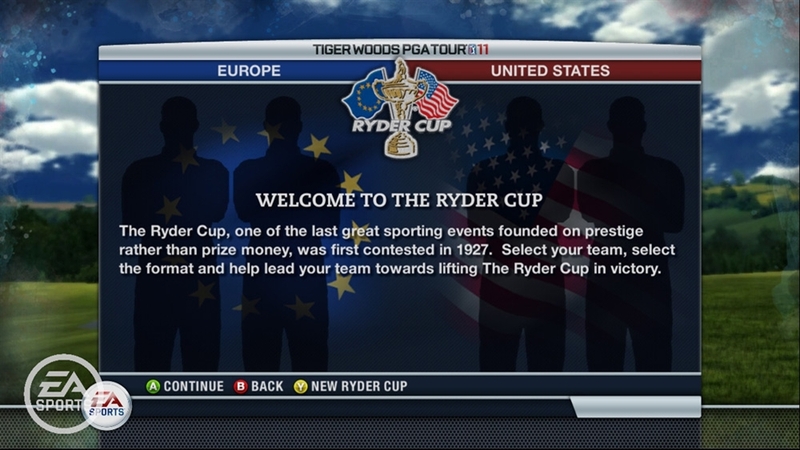 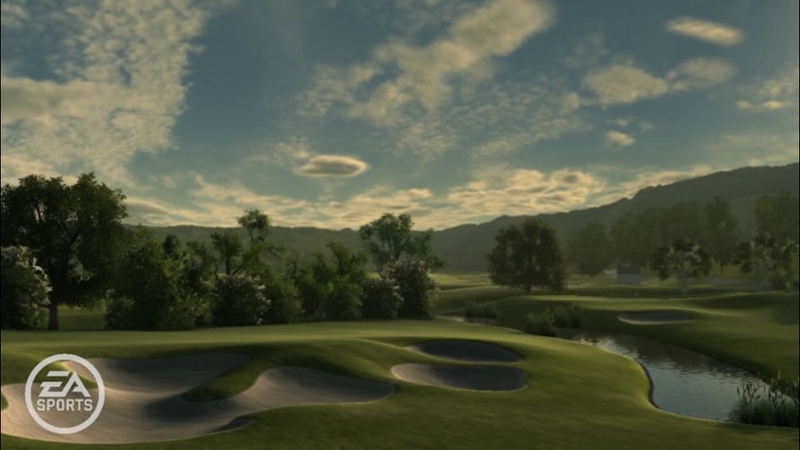 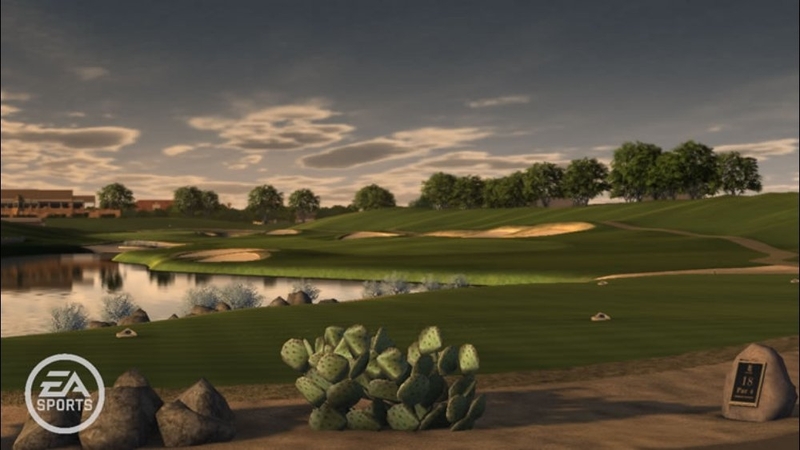 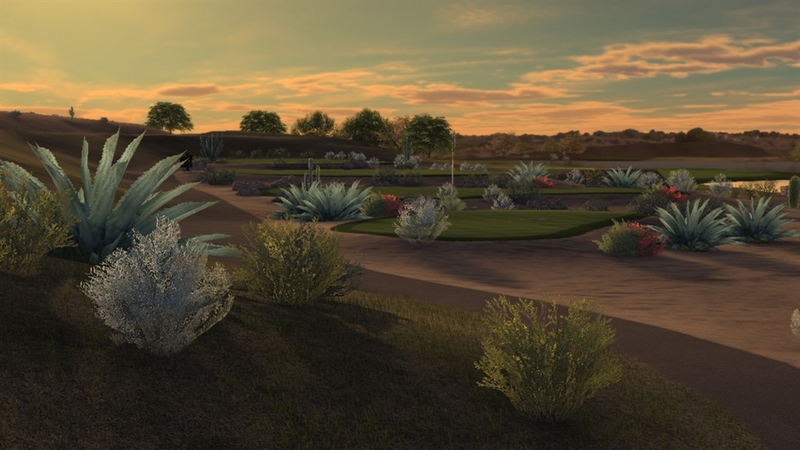 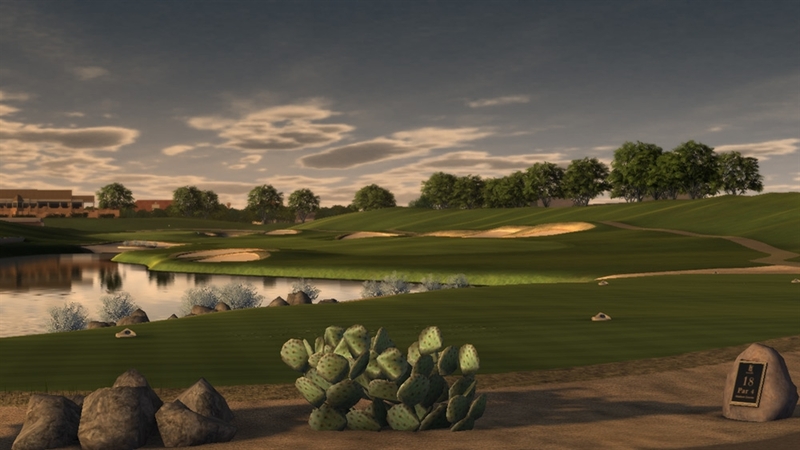 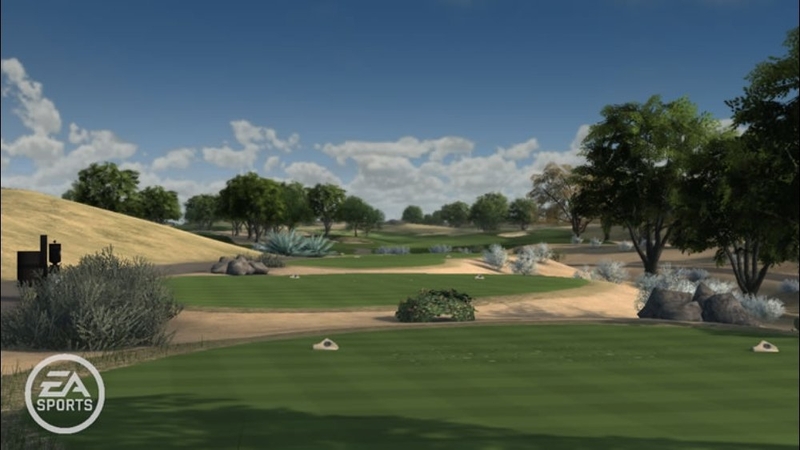 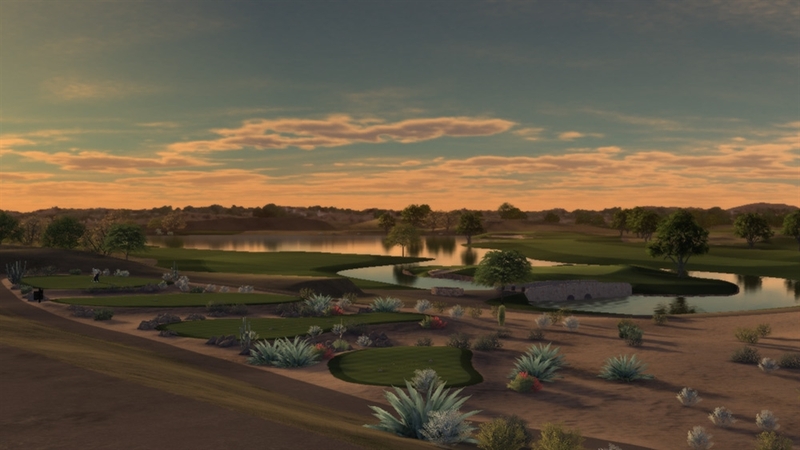 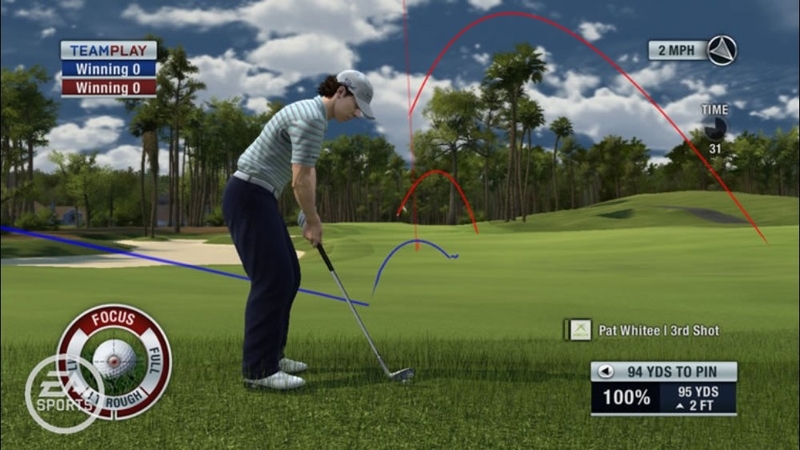 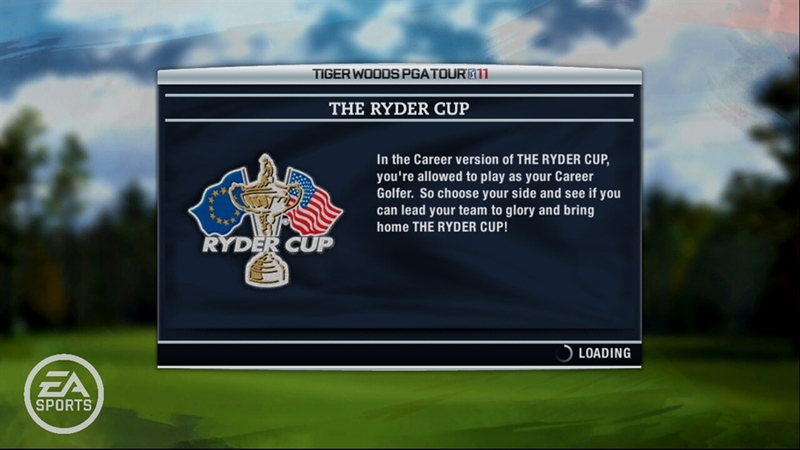 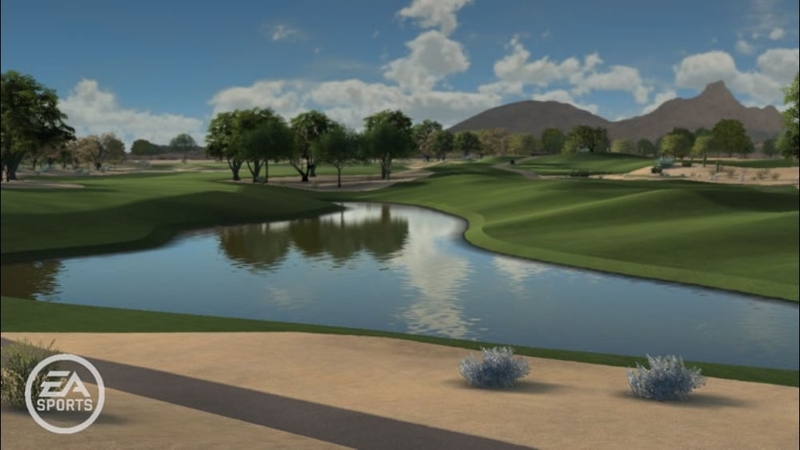 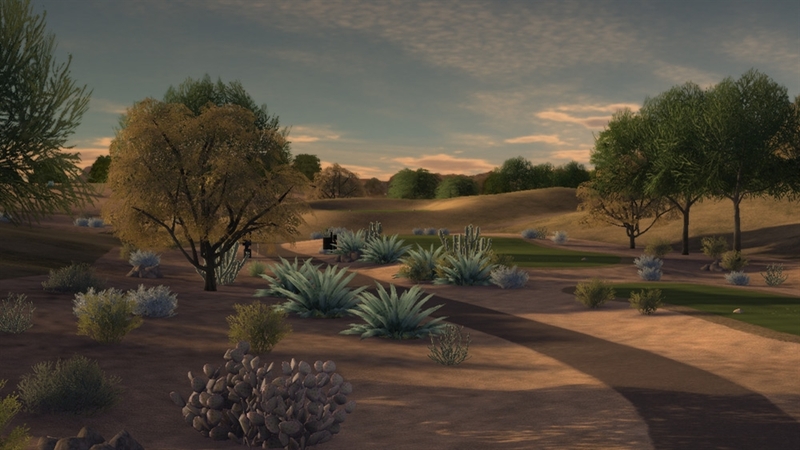 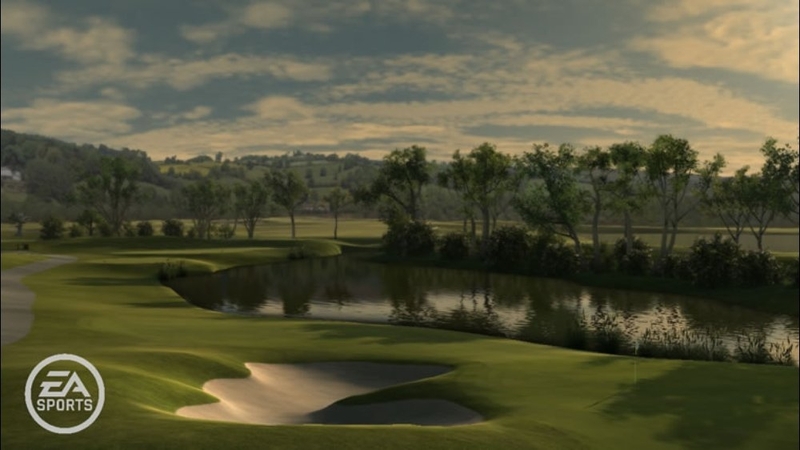 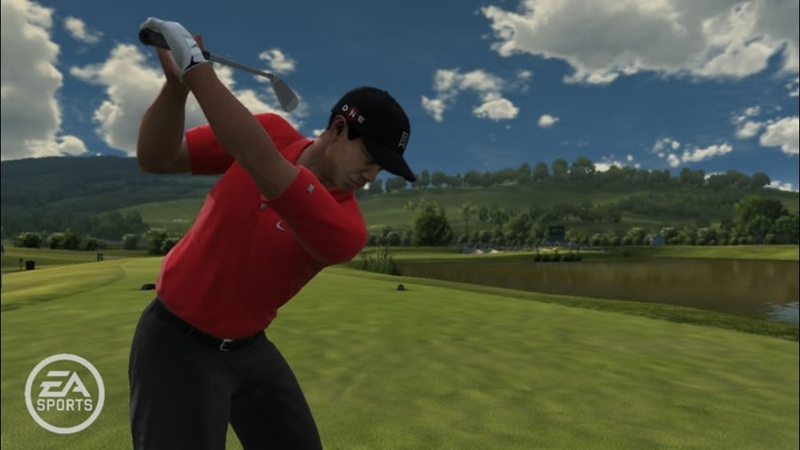 Enter the world of high-pressure championship golf in Tiger Woods PGA TOUR® 11. 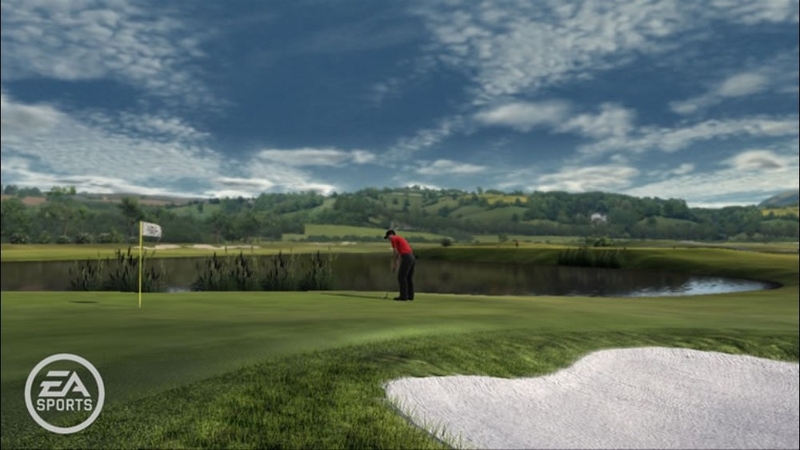 Feed off the intensity and rise above the competition to become the next golf legend.